Happy Friday, my peeps! How was your week? I hope it was a good one! I’m pumped for the weekend! The kids start their weekend sports this week, so my Saturdays will be full of basketball and cheer for the next few months and I wouldn’t have it any other way! I’m pumped to not be outside sweating in the humidity this fall because they switched flag football to basketball! No complaints here! Well, let’s hop on into the Friday Favorites that are making my week! 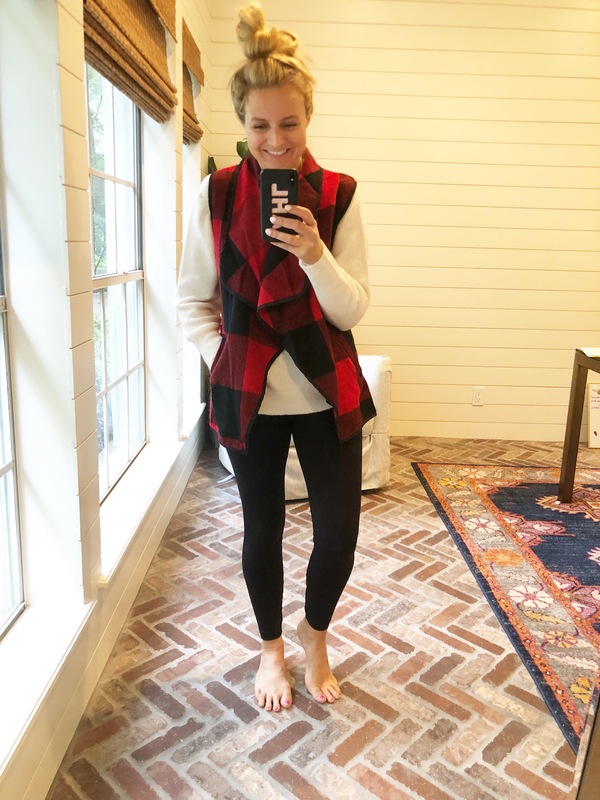 Monday, I shared THIS POST and it’s quite possibly one of my favorite fall looks! Why, you ask? 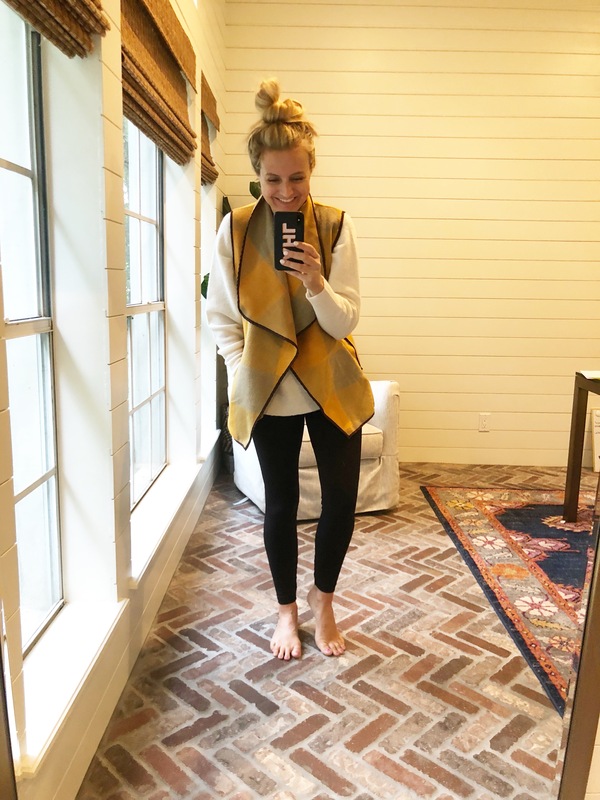 Because, it involves fall staples to wear again and again!!! On Wednesday, I brought you the post you’ve all been requesting! I shared the books that Ive read over the past few months! They are all books that I loved and there are no spoilers!! 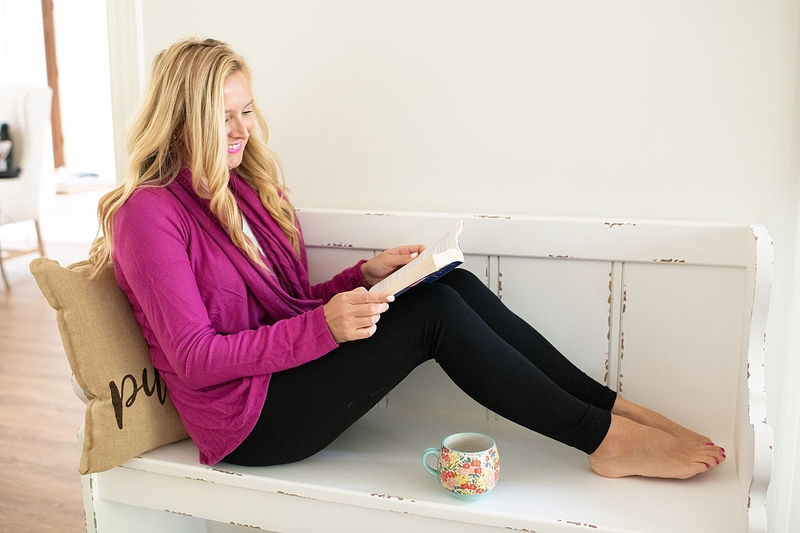 If you need a good book, check out MY LIST! On Thursday, I shared that J.Crew Mercantile is now available on Amazon. This is huge!! We can get some of our favorite items shipped to us in no time, thanks to having a prime membership! See all my picks in THIS POST! 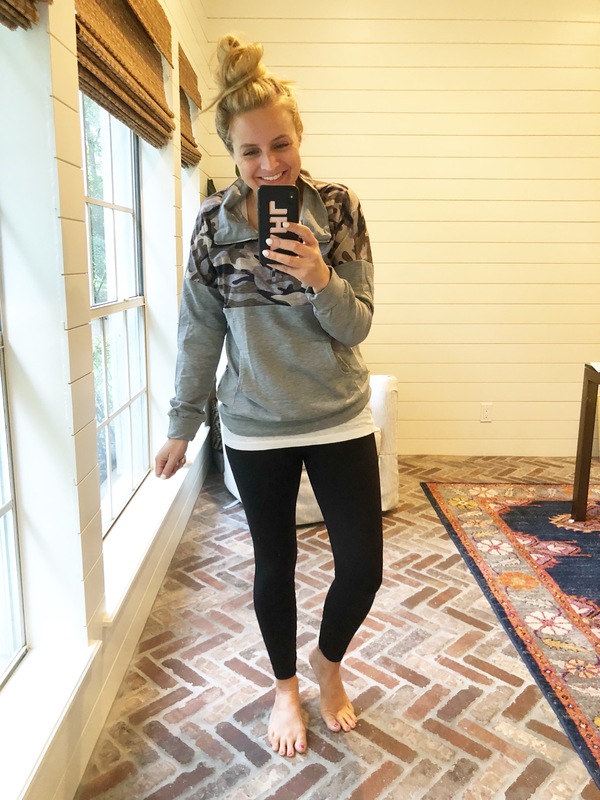 My favorite CAMO SWEATER is on there! This is hands down one of my favorite sweaters ever! 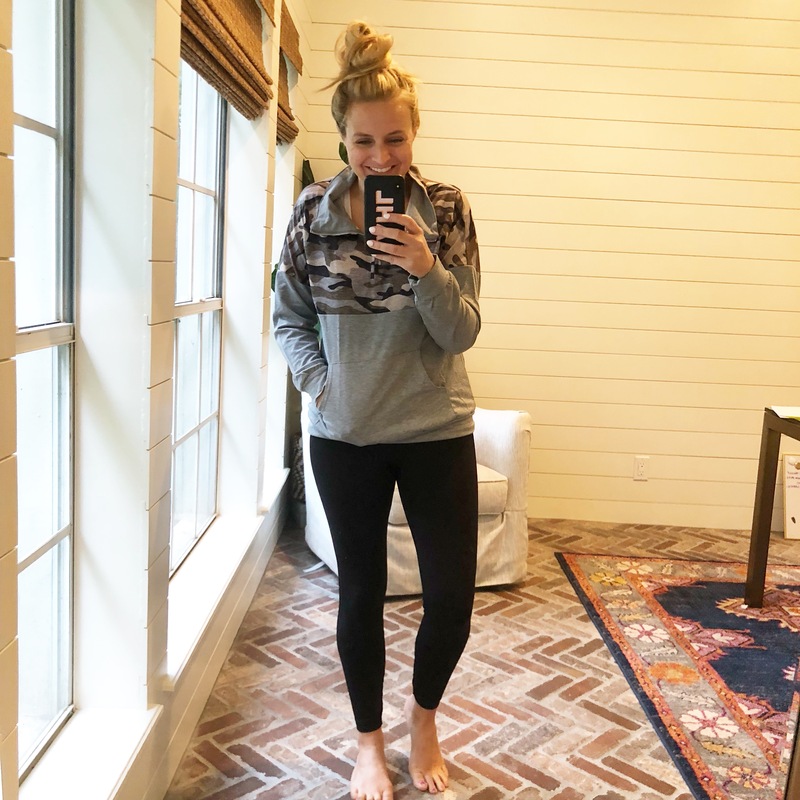 Here are a few other things I am loving this week! 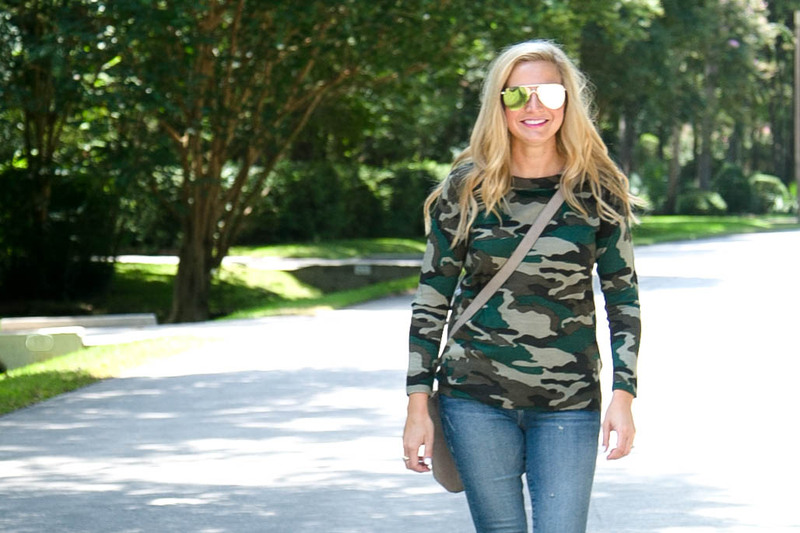 This CAMO PULLOVER was a must for me! I did it in the size small. I paired it with my favorite SEAMLESS LEGGINGS. Have you tried THESE yet? I have them in 3 colors! I had to try this PULLOVER too! Reminds me so much of my other favorite! It’s definitely different in the sense of weight and fabric. This is more lightweight and has a different type of fleece. I liked the color options and settled on this BROWN one! So cute for fall. You can’t have too many sweatshirts, in my opinion! This VEST was a must! I am in love!!! It comes in a few different plaids! I had to grab this color of course! Here is the VEST again but in this mustard yellow plaid! Doesn’t it just scream fall to you? 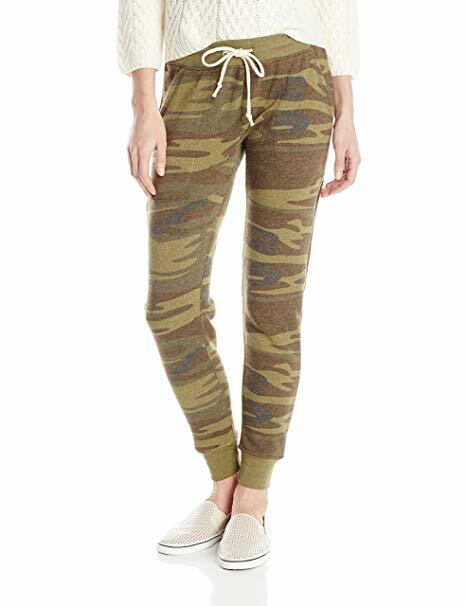 Give me all the camo and give me all the sweatpants! How cute are THESE? I have them in a size SMALL!! Do you or someone you know (a child, friend, sister, brother, etc) struggle with acne or keeping clear skin? I’m known to have stress and hormonal breakouts on my chin and forehead a few times a month (why doesn’t this stop after your teen years?!) and I am so excited that this new line has come out! 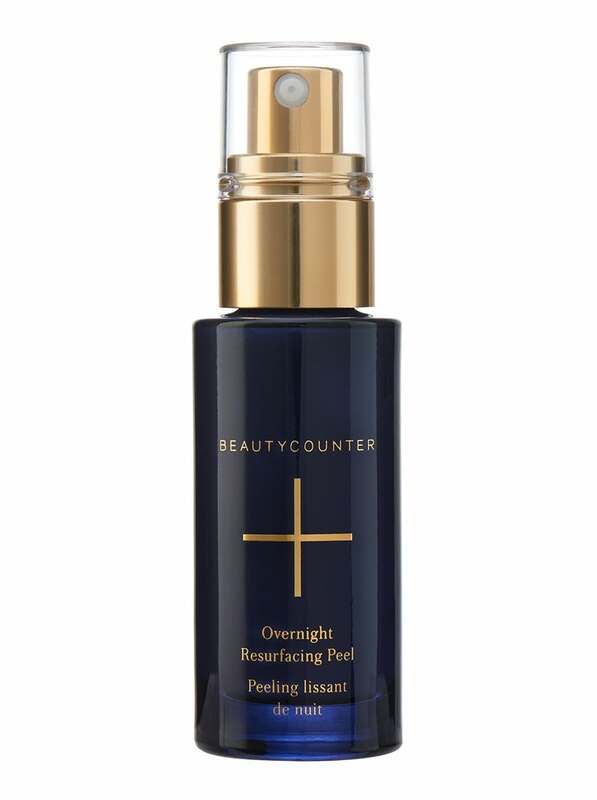 The Counter Control line from Beautycounter is worth a try if you or someone you know struggles with their skin. I’ll be honest with you, I had some crazy allergic reactions to acne treatments as a teen, so I am thrilled to see a safer option come out. This is really huge! I would totally suggest trying this before reaching for harsher options out there! I am loving the SOS TREATMENT, but the whole line is awesome and in the span of it launching a month ago, it already has SO many positive reviews! This OVERNIGHT RESURFACING PEEL is a huge hit right now, too! It launched recently has had so many amazing reviews! Here’s a blurb about it: Goodnight, dullness. Good morning, glow. Formulated with 15 botanically-derived acids, this leave-on AHA/BHA peel improves skin texture and minimizes the appearance of pores, fine lines, and dark spots without irritation or over-drying. 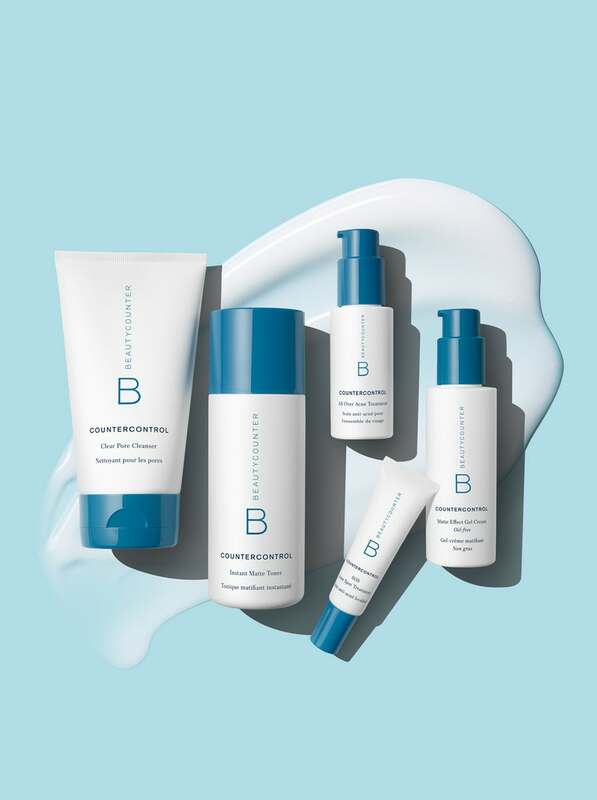 Glycolic, lactic, and malic acids clear away dull surface skin cells, while hyaluronic acid and essential fatty acids soothe and nourish to reveal a brighter, more youthful-looking complexion. 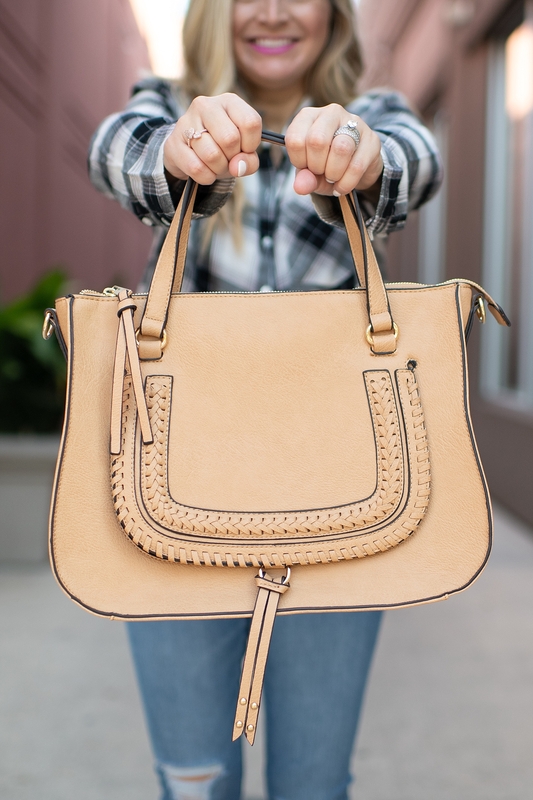 This BAG is back in stock and such a favorite of mine! It’s a total dupe of the Chloe bag and I love it!! 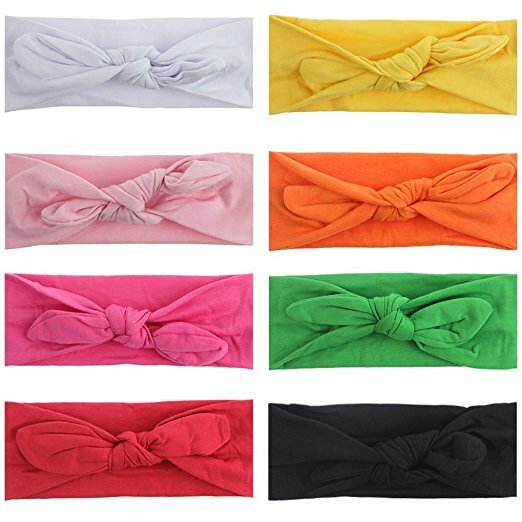 These HEADBANDS are so darn cute and perfect for everyday wear, workouts and more! I love them! These are all the Friday Favorites I’ve got for today! Happy weekend, my friends! XO! Love your picks! 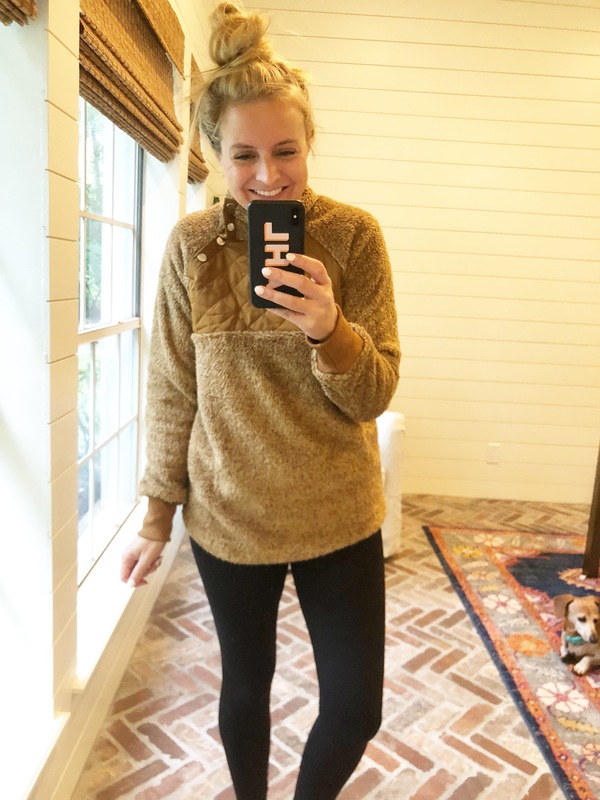 Have added a couple to my cart 🙂 No reviews on the j crew mercantile cam sweater. Any sizing advise? I did it in the size small!! I’m definitely ordering a couple of those cute headbands! I’m trying the resurfacing peel for the first time tonight! So excited to see how it works! Are all beauty counter products safe during pregnancy? ?